Below are a list of historic accounts from some of the founders of the great Niagara Falls. From Samuel de Champlain to Father Louis Hennepin, view these historic accounts. 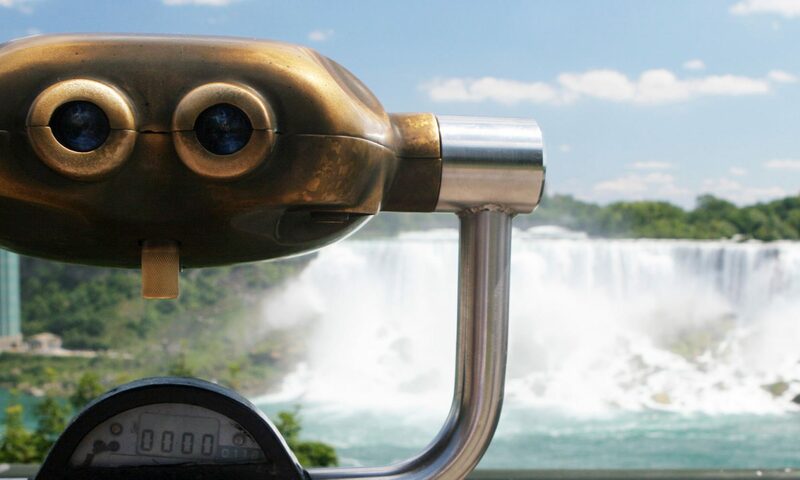 View all the accounts made by famous explorers to the Niagara Region from 1755 – 1877.